Liam has been working part time at Modbury Locksmiths for close to a year now, while he completed his schooling. He’s the reason that all our shelving & display cabinets are always fully stocked & so eye catching. Liam is in his element when it comes to the computer engraver, which really shows in the final product. 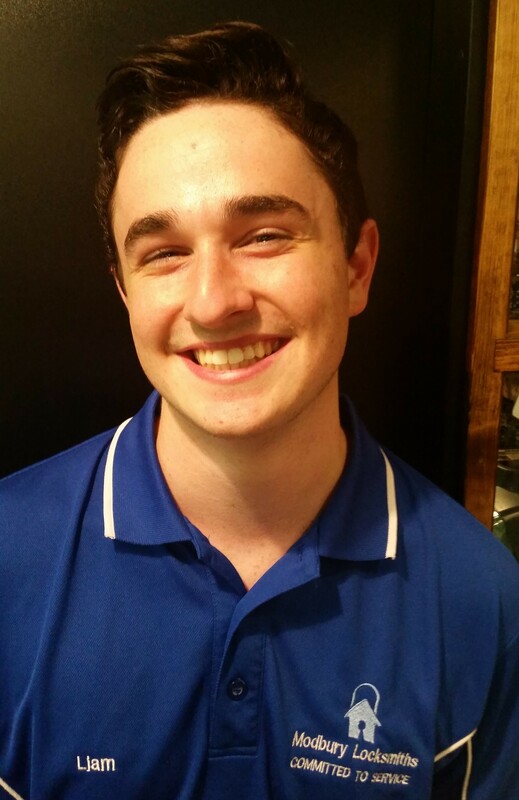 Having recently graduated year 12, we hope that he’ll stay around as he is a valued team member & always greets every customer with a smile. Be sure to pop in & see him during either our late night trading on Thursdays or any time on a Saturday.